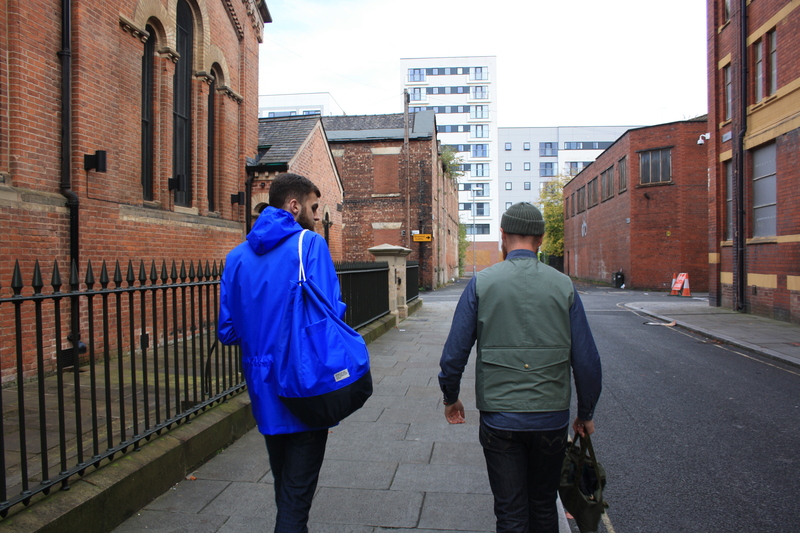 So last week we headed to Manchester to shoot some pictures for up and coming brand, Boucher & Bond. 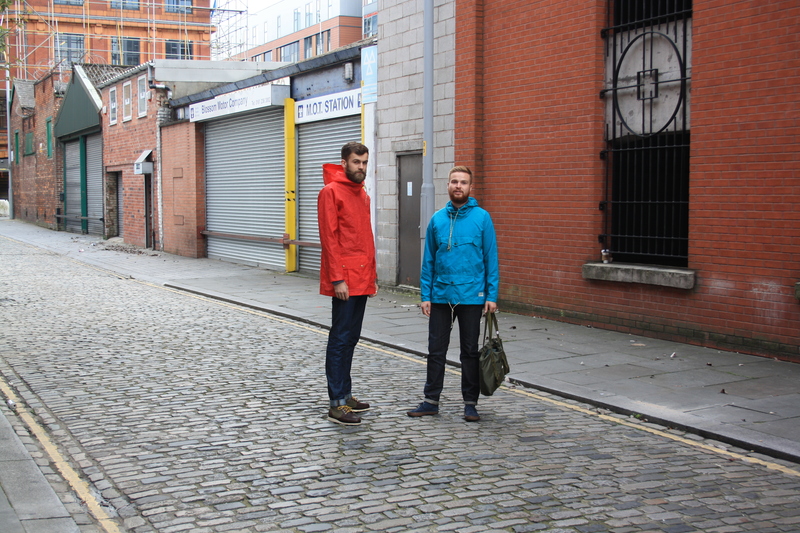 Boucher & Bond is ran by Mark Boucher, a skilled craftsman who hand makes jackets, vests and bags and offers a service where he can make you your own specific jacket, tailored down to you choosing, the linings, pockets and press studs. This is the Malvern and Colwall, from left to right, each priced at a very reasonable £80 and £95. 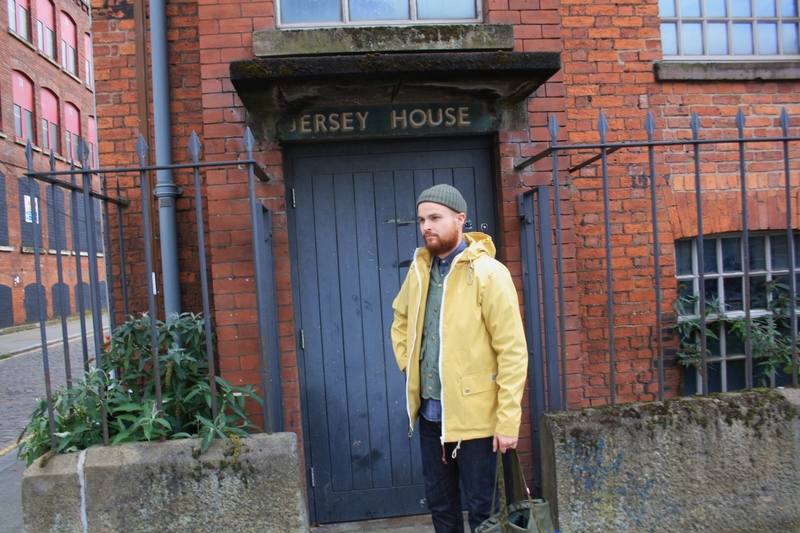 The Malvern is made using showerproof nylon, ideal for a dull wet day, while the Colwall is made using a windproof cotton to protect you from the elements. 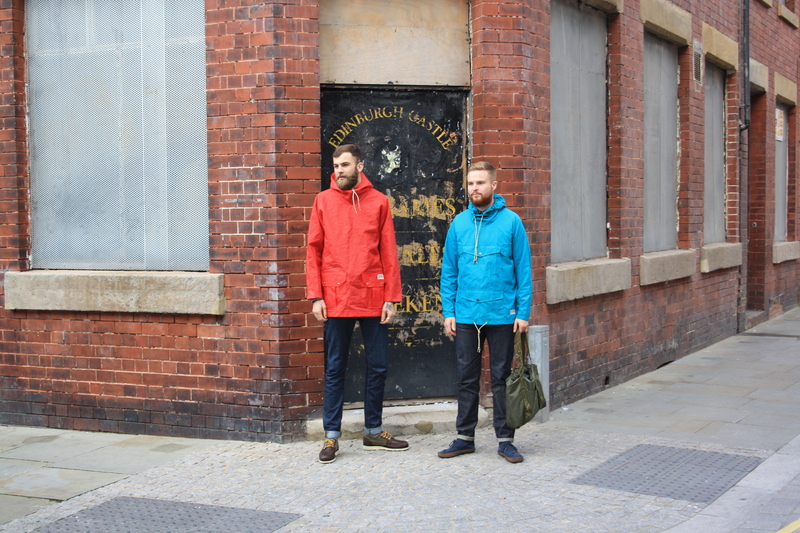 The Colwall is available in turquoise and the Malvern coming in blue, navy, red and khaki. 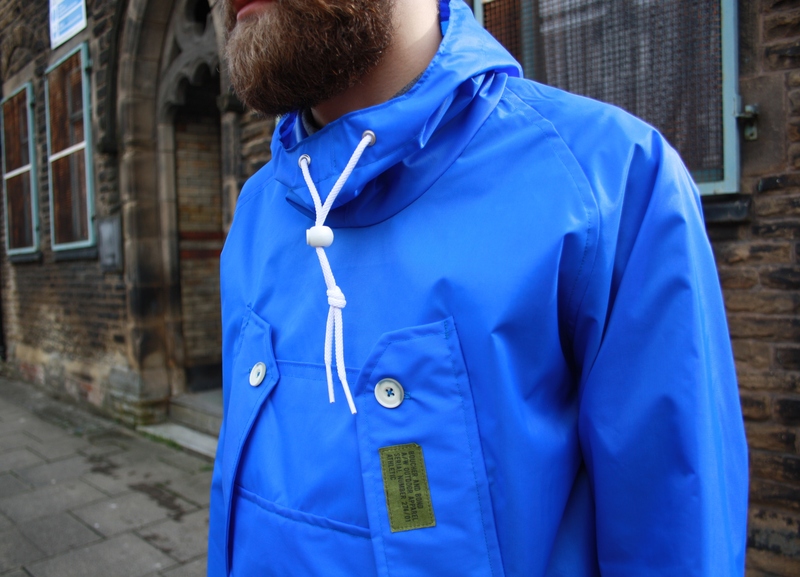 This smock is the Outward Bound, again made from showerproof nylon, available in various colours. 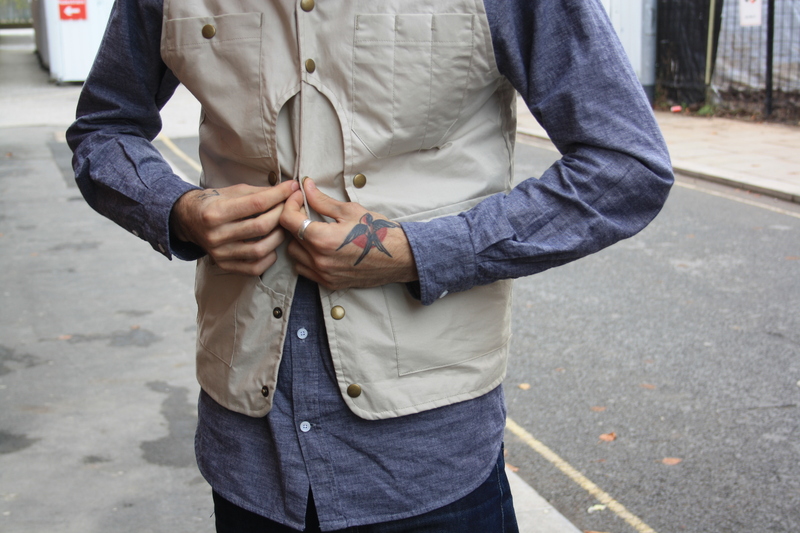 Priced at £90, you can chop and change pockets, positioning and buttons as you please, for just a little extra. 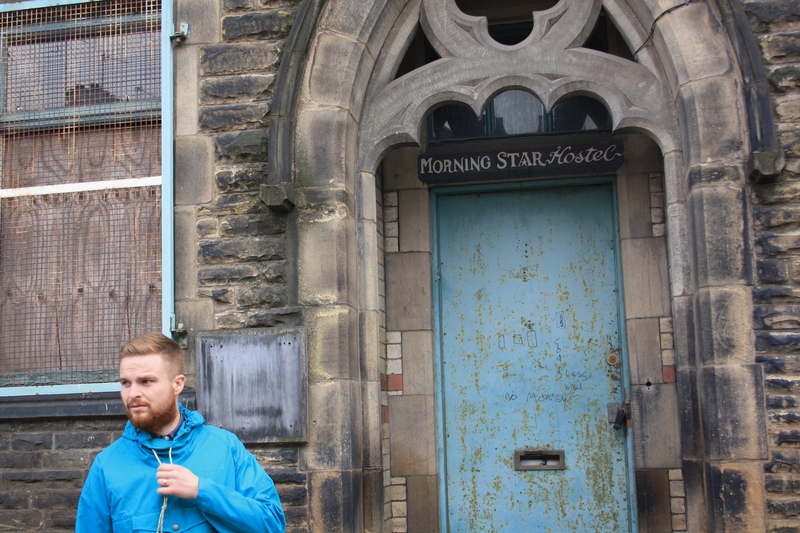 To finish off the sailor man steez, the blue and navy tote bags, made from waterproof nylon with a cotton lining, are only £50. 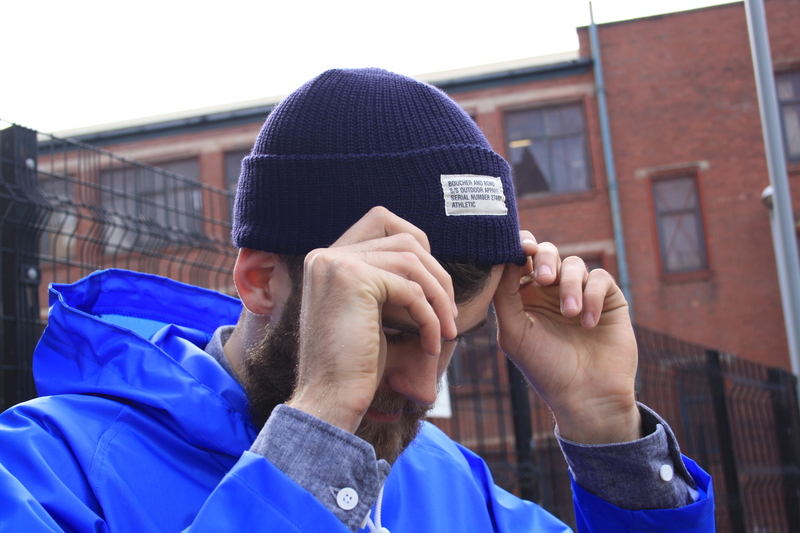 With the Watch hats costing you only £15. 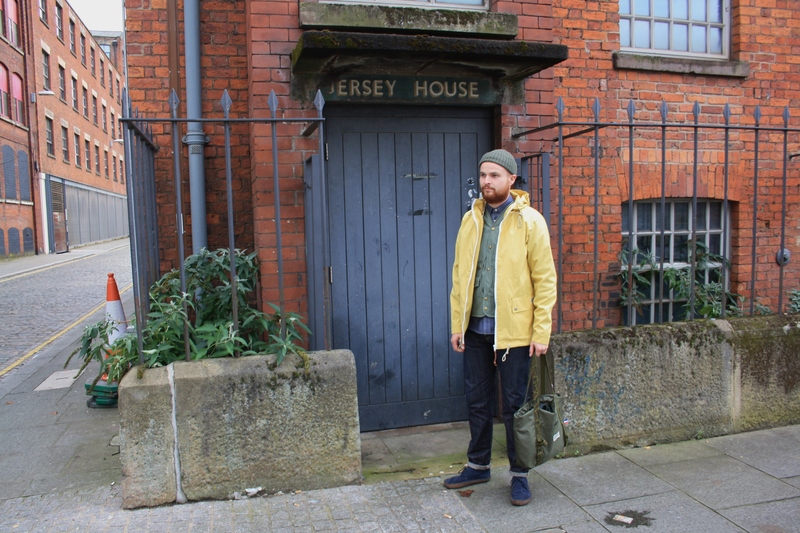 A jacket named after the model, ‘Nicholls’, comes in a heavyweight windproof cotton, available in this yellow. The Nicholls is £90 and again can be altered to your taste for a small charge, with them offering a variety of studs. 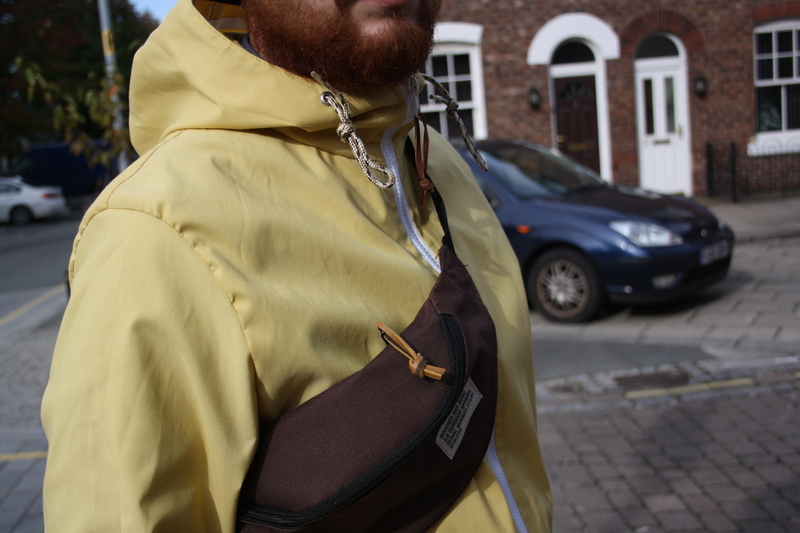 The hiking pouches are £25, with red, blue, brown and black being chosen for the selected colours. 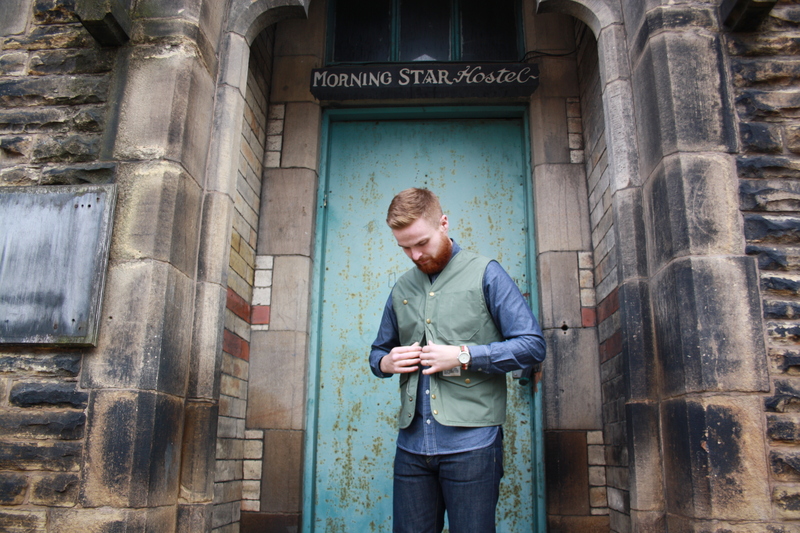 The Boucher & Bond Hunting vest, made from rubberized wax, offering slight wind and rainproofing, is a very competitive £80 and has more pockets than you can shake a stick at. 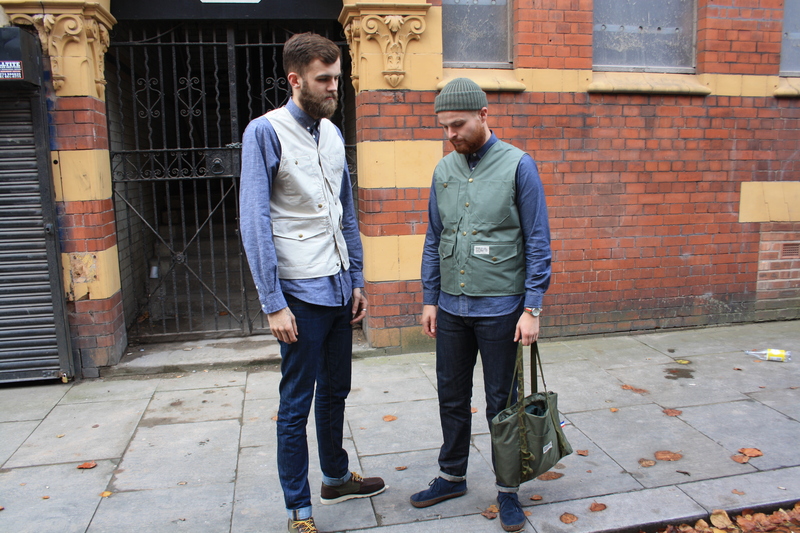 Coming in navy, olive and beige. After seeing them in the flesh, I can honestly say they are truly brilliant. If you are interested in any of these products, you can contact Mark on Instagram under the name @boucherbond. Whilst talks of a website are still undergoing.